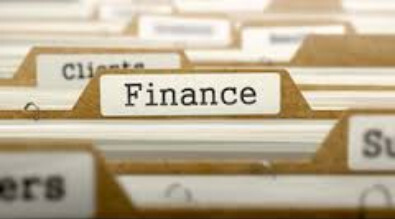 The finance office oversees the collaborative efforts, communications, planning, and external reviews to ensure that financial resources are allocated in support of the school district's vision, programs, services, and plans for continuous improvement. Quality education is provided through precise planning and budgeting by the school district and the community. 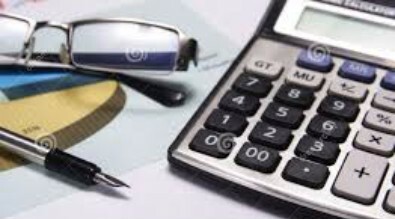 The Laurens District 55 Finance Office is responsible for matters pertaining to accounts payable, accounts receivable, employee payroll, Workers' Compensation, financial audits, and monitoring of all district revenues and expenditures. In addition, the finance office develops and administers the district's annual budget at the direction of the superintendent and approval of the board of trustees. The finance office is in the downstairs area of the District 55 Administrative Office located at 1029 West Main Street in Laurens. You may reach the business office by phone at 864-984-3568 or by fax at 864-984-8117. In accordance with South Carolina law (Spending Transparency Act No. 23), Laurens County School District 55 posts General Fund non-salary expenditures as well as credit card statements each month.